Our personal styling services are designed to solve your wardrobe challenges once and for all. We'll to uncover the challenges you've faced and identify your goals moving forward. We define your personal style in a way that brings clarity and allows you to grow and evolve naturally. We'll work together over a 4-6 week period to completely transform your wardrobe. 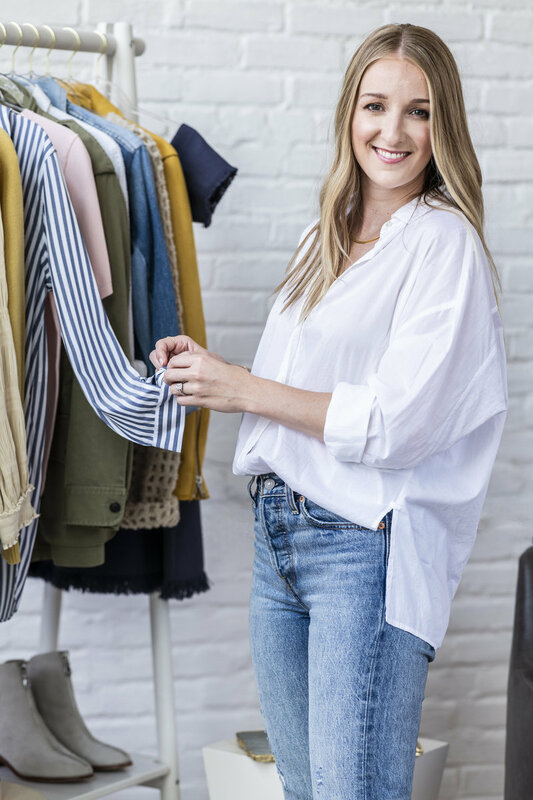 Beyond defining your personal style, we'll identify the pieces that no longer suit you and build a wardrobe that makes getting dressed easy and fun! When we're finished working together, you'll have all the clothing, knowledge and confidence you need to love your personal style. The Curated Closet is where your individual style is discovered, defined and nurtured. You’ll find the confidence to know who you are and to wear it proudly. With a focus on self discovery, timeless looks and modern sophistication, you'll experience a complete wardrobe transformation. 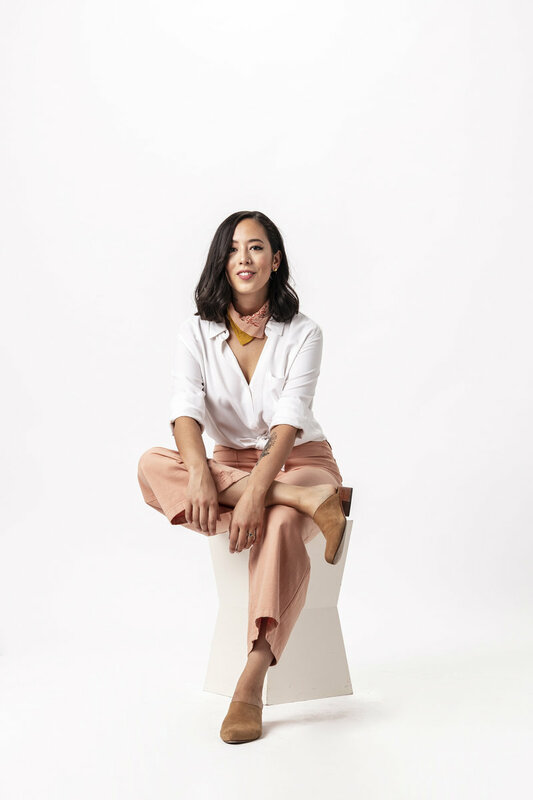 We’ll discuss the challenges you’ve faced, your lifestyle, your needs and your personal preferences so we can approach your wardrobe goals with care and intention. 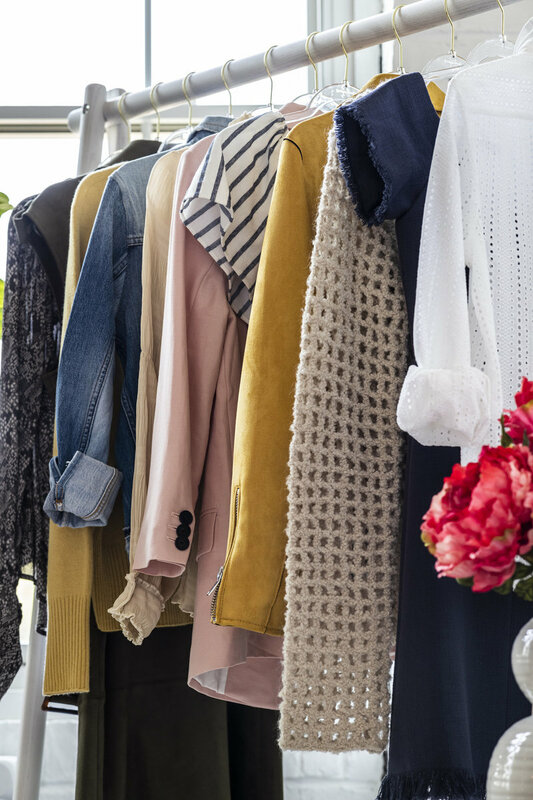 We’ll review the pieces in your closet to better understand your personal preferences and shopping habits. We’ll discuss fit, color, print, fabric and brands to learn what’s best for your body type and personal style. With a strong understanding of your personal style, preferences and budget, I will pre-shop for you and pull several items in about 3 stores that will complete your wardrobe. I’ll teach you the fundamentals of building an outfit and how to balance different elements to change your looks for different occasions.